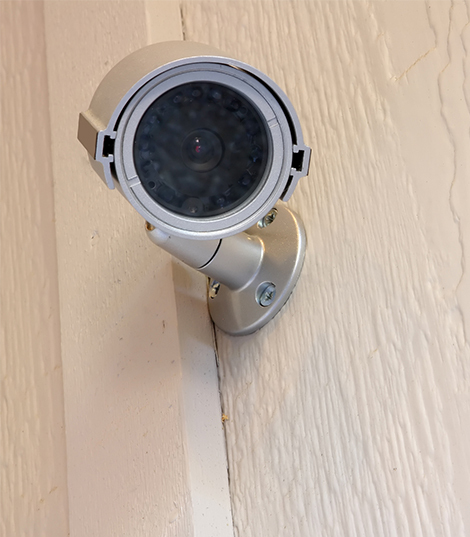 Our CCTV installation services include tailoring the design of the system to your own specific needs and location. This means that we can provide a bespoke CCTV security system that provides the very best solution within your budget. Whether it is a new installation or working with an existing system to either expand or upgrade it. We are based in Solihull and serve the West Midlands, with not only installing quality CCTV systems, but offering maintenance and repair of existing systems. Before we begin we will visit you for a site survey. This will allow us to draw up an accurate plan of how your new CCTV system will operate and provide you with an accurate quote. We are able to supply a huge range of CCTV hardware ensuring that we can use the right tool for the job. All of our products are certified to the relevant standards and sourced from the most reputable manufacturers. The expert installation service we offer includes supplying you with a CCTV system that will do its job. This isn't just making sure that the right camera in the right location, but that it is installed in conjunction with the best recording equipment. We can also advise you in ensuring that your CCTV system is compliant with current legislation. It doesn't stop there, as we offer ongoing maintenance and repair of CCTV systems. Although we install every system to be reliable and use only quality equipment, every system will require a check up every once in a while. NSI (National Security Inspectorate) is an accreditation body that certifies security companies allowing them to install a variety of security products. 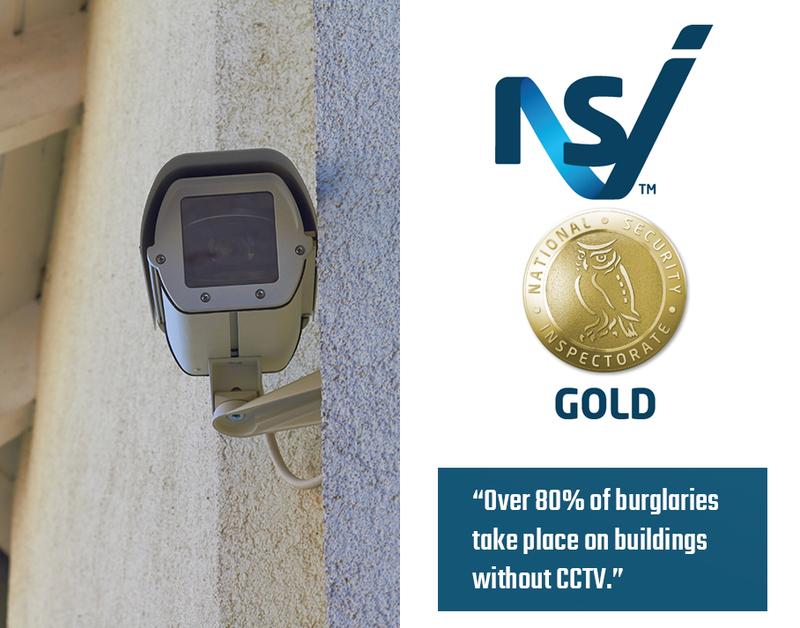 Britannic Security are approved to NSI Gold Standard, meaning that aside from the strict approval requirements, including random site visits and inspections every six months, we also have to have a proven track record of performance, reliability and stability. In need of a new CCTV systems?